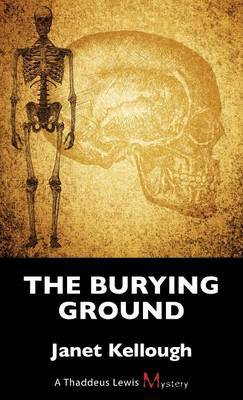 Someone is digging up the graves at the Strangers' Burying Ground in Toronto - the final resting place of criminals, vagrants, indigents, and alcoholics - and the only person who seems to care is the sexton, Morgan Spicer. The authorities are unconcerned; after all, for years the growing village of Yorkville has been clamouring to have the bodies moved and the Burying Ground closed. The distraught Spicer enlists the aid of his old friend Thaddeus Lewis, who has unexpectedly returned to preaching on the Yonge Street Circuit. The graveyard's secrets lead Lewis and his son Luke into the hidden heart of 1851 Toronto where they discover a trail of corruption and blackmail tied to an old sexual scandal and a dangerous enemy intent on vengeance.